Proper forced-air duct design from Lindell Fuels will help to ensure the longest life possible for your furnace. Having improperly designed duct work can be very expensive and leave your house generally uncomfortable. It is always better to get it right the first time! What are the benefits of having proper duct design you may ask. Clean, consistent air delivered proportionally to each room in your home or each office of your business is a plus. Not only that, but Lindell Fuels will make sure everything will be properly sized to ensure a quiet, efficient, worry-free HVAC system. Lindell Fuels uses top-of-the-line industry standard materials that will fit your HVAC system perfectly. Not only that, but we take all of the necessary measures – like performing a load calculation, and measuring and planning every inch of the way – to ensure the job gets done right the first time! Let Lindell Fuels handle the duct design for your home or business. 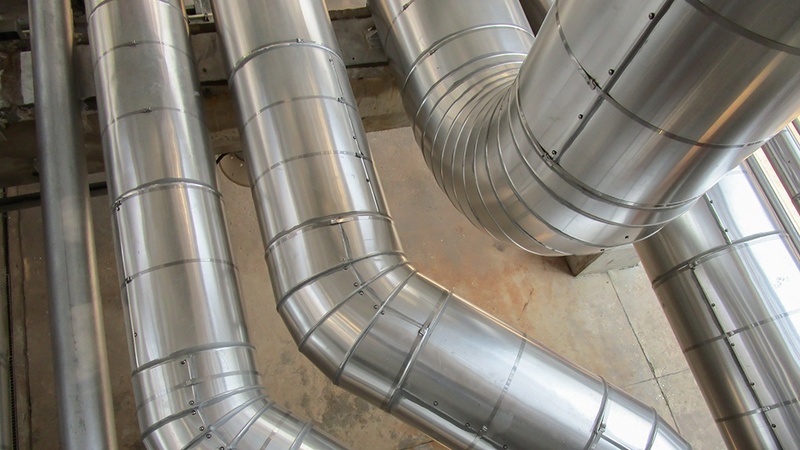 Click below learn more about our Duct Design Services.